High efficiency with perfect accuracy. Kaifeng Machinery have held true to the traditional production method, and the materials that are chosen have known as the best in the industry. This machine will satisfy your needs and provide you with the best efficiency. KFM insists to use MIT (Made In Taiwan) casting only to offer our users the best quality assurance. Lasting metal cutting precision accuracy and cutting tool life extension. Y-shaped interior design deliver a solid foundation and support to the accurate dynamism. All products are equipped with C3 class ball screws to ensure high positioning accuracy. The ball screw pretension design is applied to all axes to effectively minimize the backlash compensation of the machine body needed. The repeatability and positioning accuracy is highly secured. 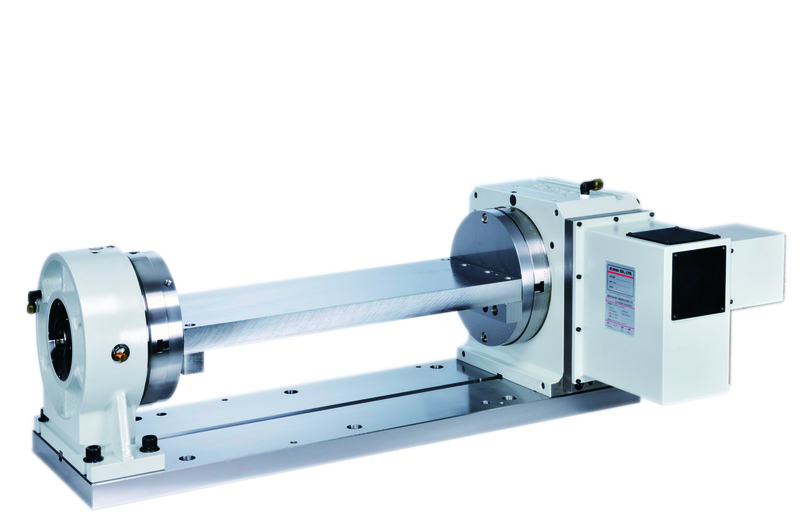 Roller type linear guideways are implemented for all the TL series products. With the equipment of rolling guideways, faster run times and the ability to hold tighter tolerance is secured. Less vibration damping is better conquered as roller-type guideways deflect less under repeated and varying loads. Less vibration improves cutting capacity and part surface finish, and results in longer tool life. 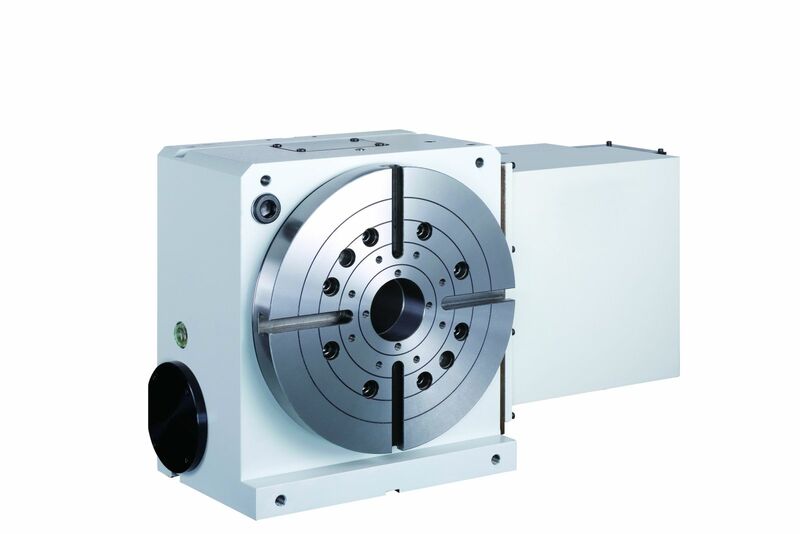 All the TL series products are equipped with direct driven spindle with the advantage of rapid wind up and down time. Efficient production with easier maintenance. A 4th Axis can be a powerful addition to your CNC arsenal. 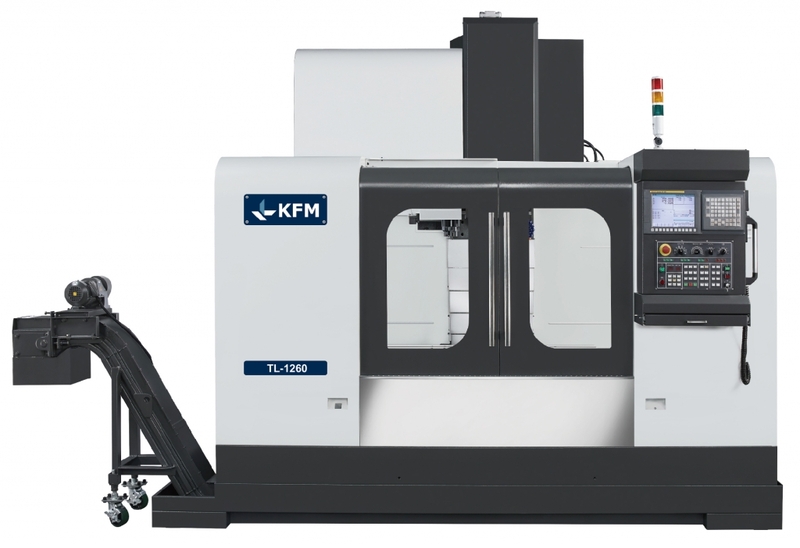 It enables all new kinds of machining and can also make existing jobs run faster and require less setup. 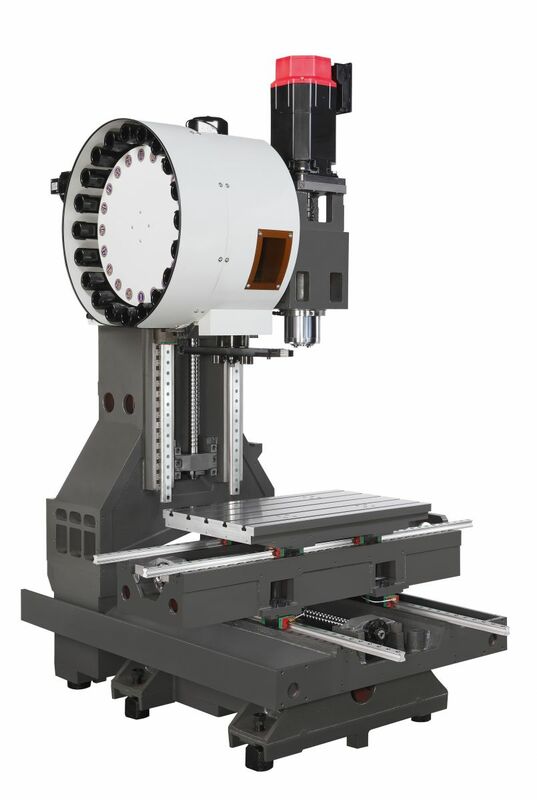 Adding a 4th axis rotary table to a milling machine in any sort of work setting provides several advantages to machine work. 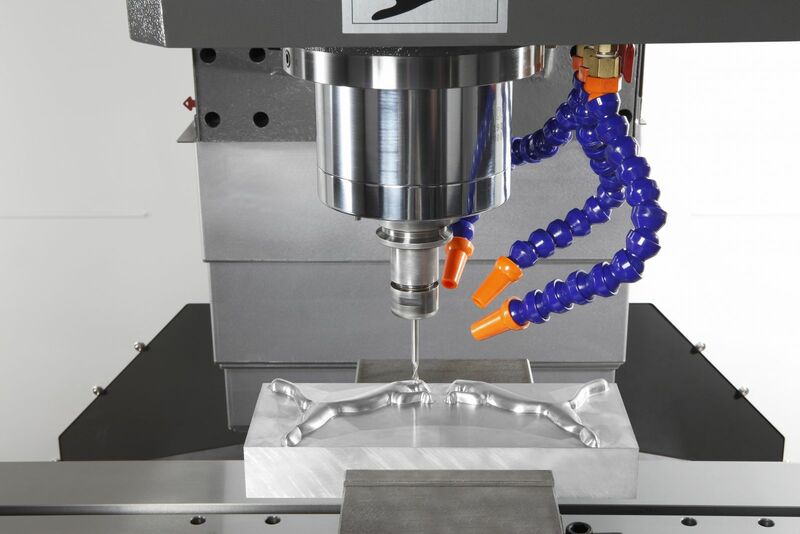 Having another axis to work with gives milling machine users more precision and accuracy, without having to change positions of the part being machined. 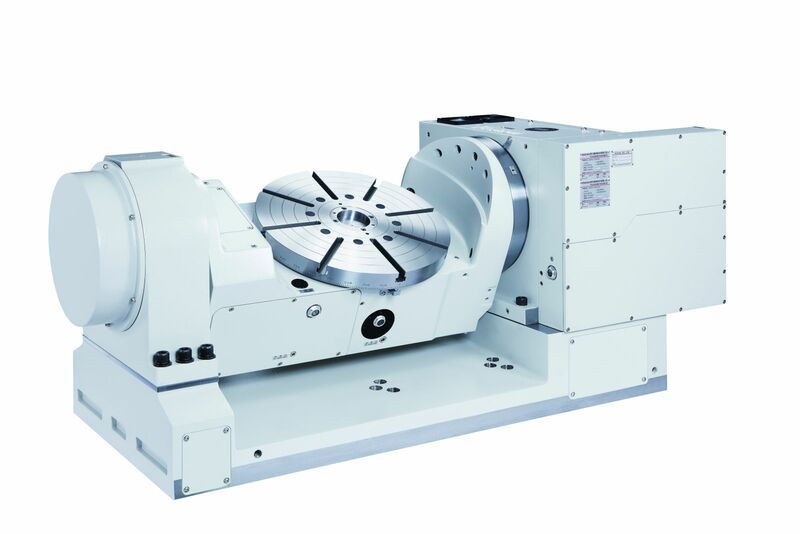 Also, an additional axis would prove to make any milling machine more diverse in the work it is capable of doing; lathe machines introduce the aspect of a rotating part, so a rotary table would add the same benefits provided. 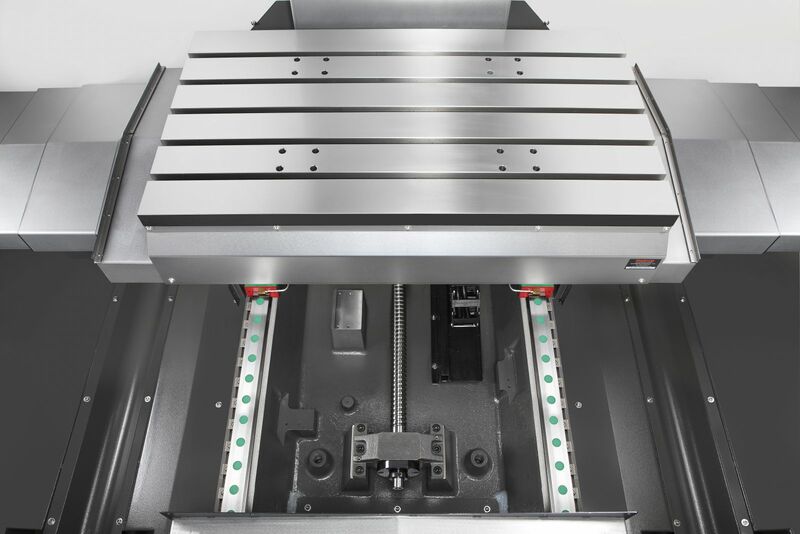 A 4th axis rotary table, in general, can provide more precision and ease to a complex design, reducing time and costs for the production of a certain piece. A combination of high precision bronze / nickel worm wheel and case hardened steel worm screw ensures long term indexing accuracy. The table diameter ranges from ϕ170-ϕ320 (Including ϕ170, ϕ200, ϕ250 and ϕ320). Easy installation and operation. The left tilt, right tilt, and the rotary axis all use the mechanism of full circumference hydraulic bake. 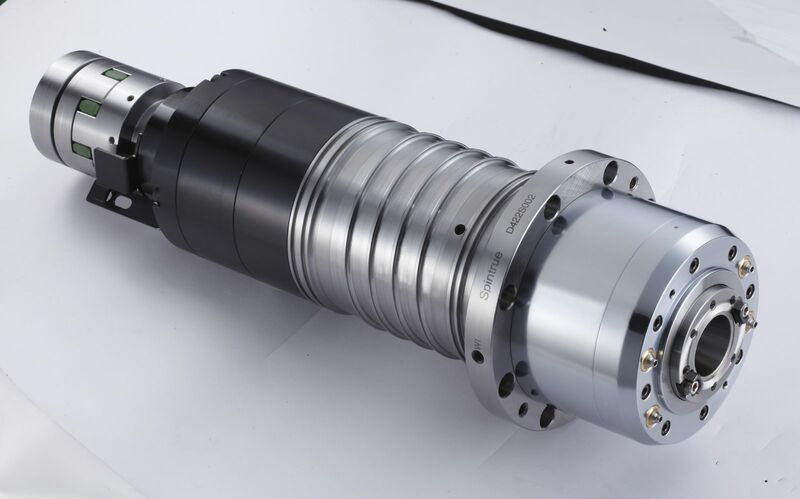 Matching 5 axes M/C for continuing machining, it could provide bigger tilting angle: -110°~+110°. 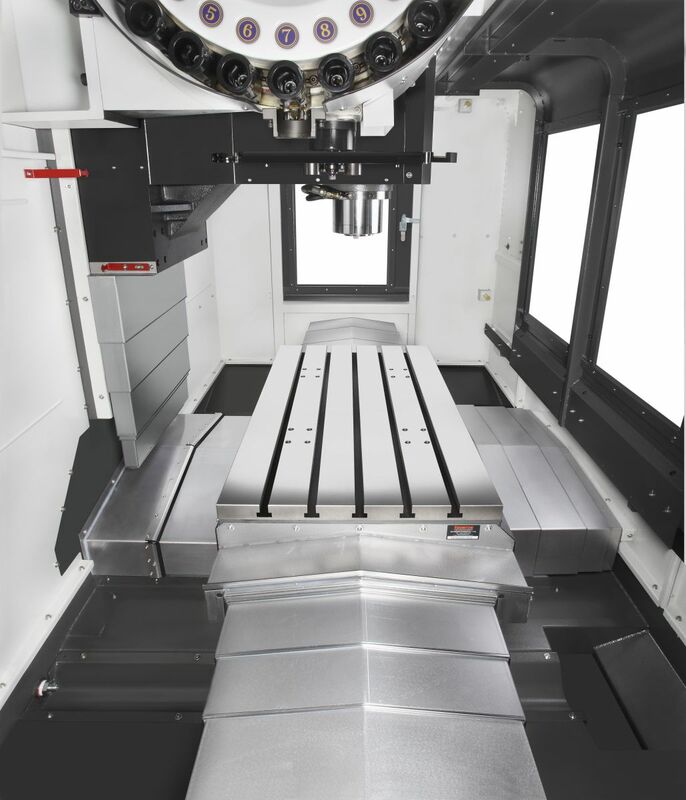 Large-through-hole diameter provides bigger space for work piece setup with fixtures. The table diameter ranges from ϕ200-ϕ320 (Including ϕ200, ϕ250 and ϕ320). - Reduction of disposal costs: the cost of disposing oil laden coolant is more expensive than the disposing of oil. 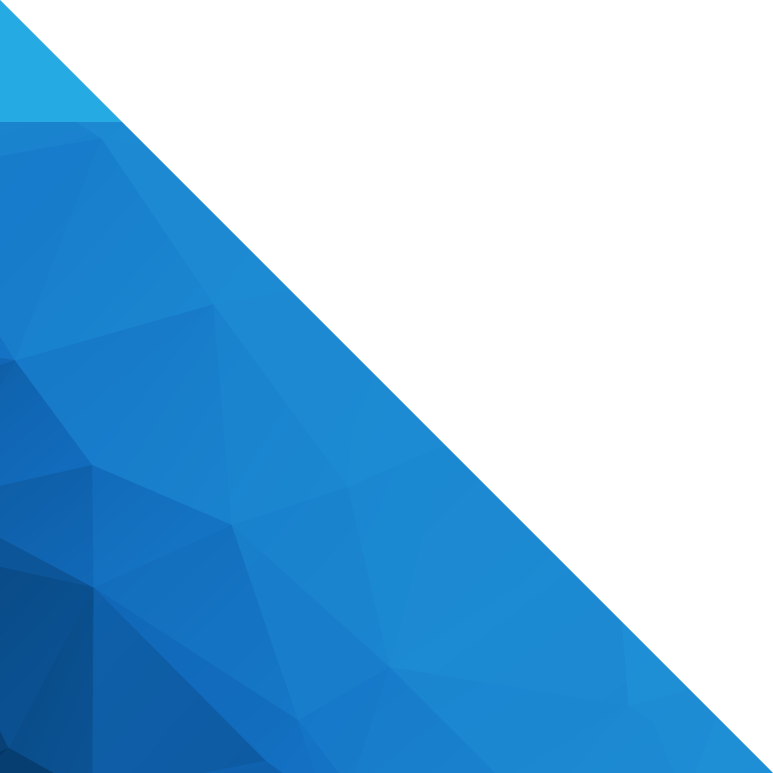 - Recycling opportunities: in some instances, companies may be able to re-use the skimmed oil elsewhere or sell it for recycling, choosing to keep their part of the world cleaner. 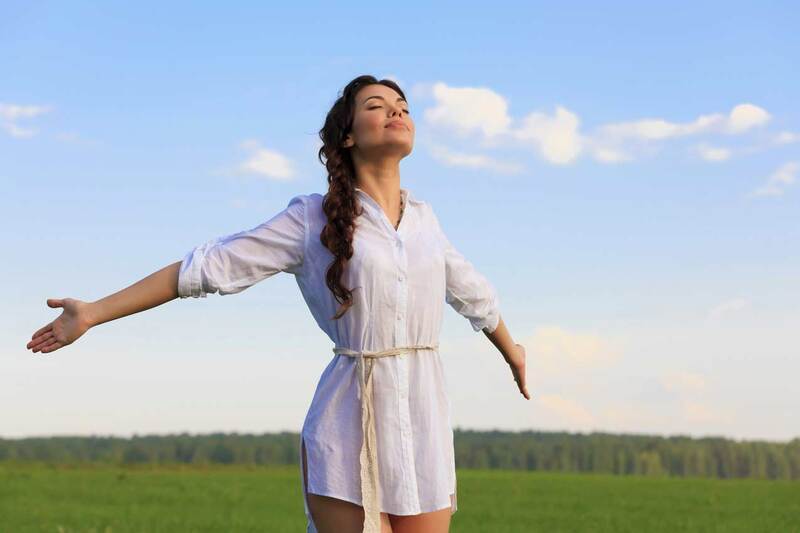 - Extend coolant life: having oil free coolant can also extend its usefulness and effectiveness, reducing the expense on maintenance and coolant replacement. - Esthetic benefits: removing the oil from a machine coolant tank will cut down on the amount of smoke generated from the cutting tool coming into contact with oil laden coolant thereby creating a visibly cleaner workplace. - Extend tool life: removing floating surface oils while aerating and refreshing coolant will extend tool life as well. CNC-based mist and dust collectors are applied in a broad range of industries and processes and are particularly common on the machining processes involving metals, plastics, composites or other base materials. - Reduced exhaust air make-up requirements up to 80% through recirculated conditioned air.